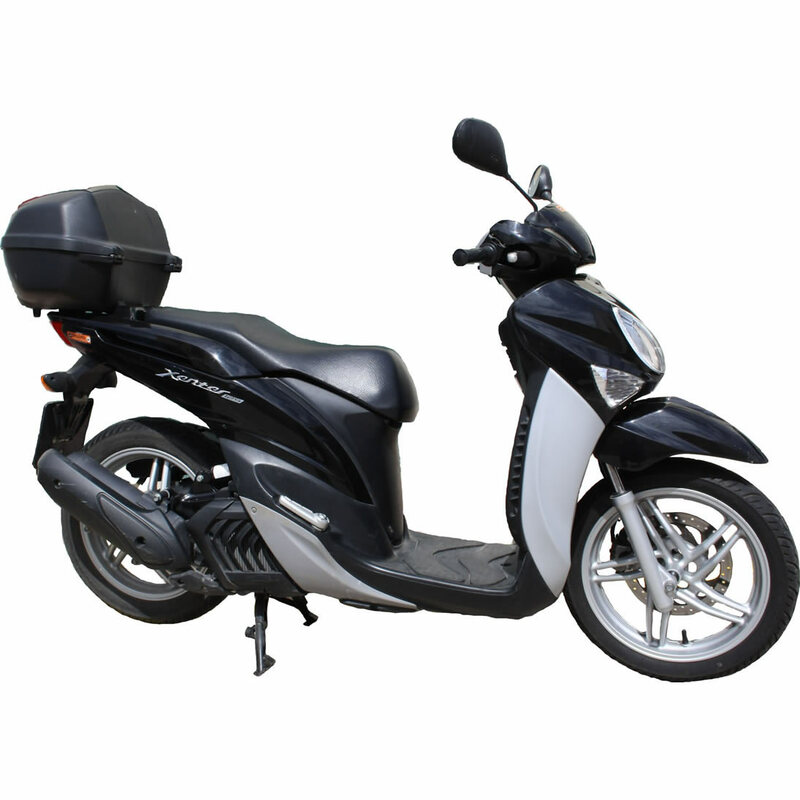 Xenter is the perfect moto if you wish great aesthetic and elegance and perfect to drive all over the Island. 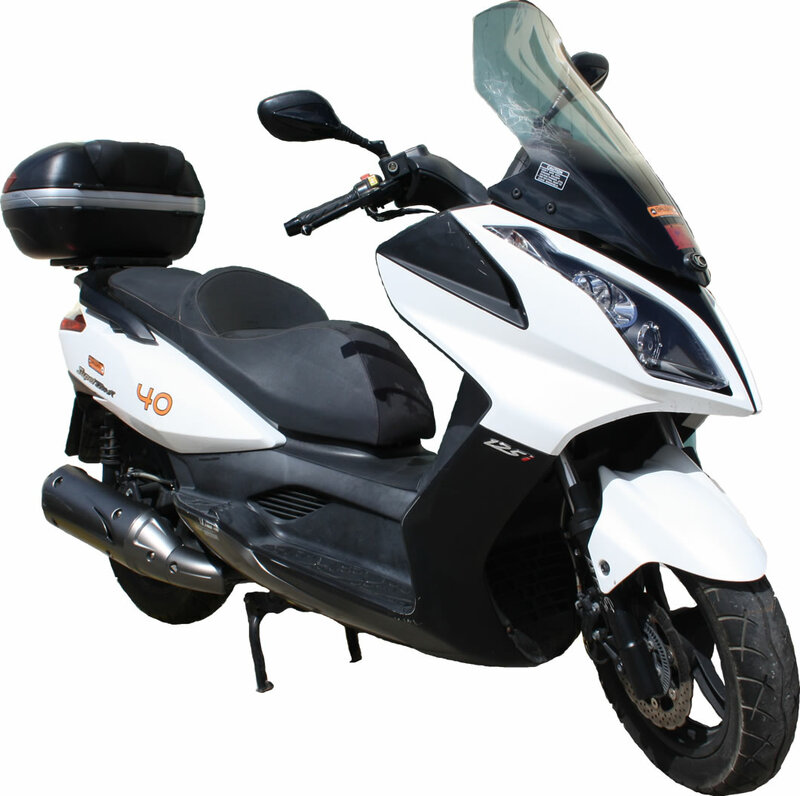 Agile, easy to drive and stable, is the combination that make it one of our most sold motos. Xenter is wonderful to make that your stay in the Island is incredible and unequalled. Super Dink is the ideal moto to drive all over the Island and get to the places you want. What make this moto special is the amplitude and comfort. Super Dink is wonderful for those who prefer to go through the Island coast to coast, for those who dont want to loose every event and wish to visit every town. Citystar 125cc is the ideal moto if the objective of your vacations is to go all over the Island by moto, discovering every detail. Comfort, and stability are the correct adjectives for this moto, able to go through all over the Island. Tweet Pro is the perfect moto to discover the Island coast to coast. Agile, easy to handle and light are the adjectives to describe it, being our most rented moto. 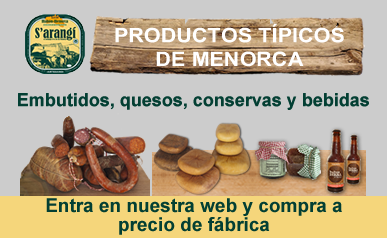 Tweet Pro is ideal for those who want to go across Menorca, for those who do not want to lose any event or know every town. Kisbee is suitable to know every Island town. Agile, easy to handle, the perfect moto for those who want to get to the closer beaches near by the town they are hosted in. 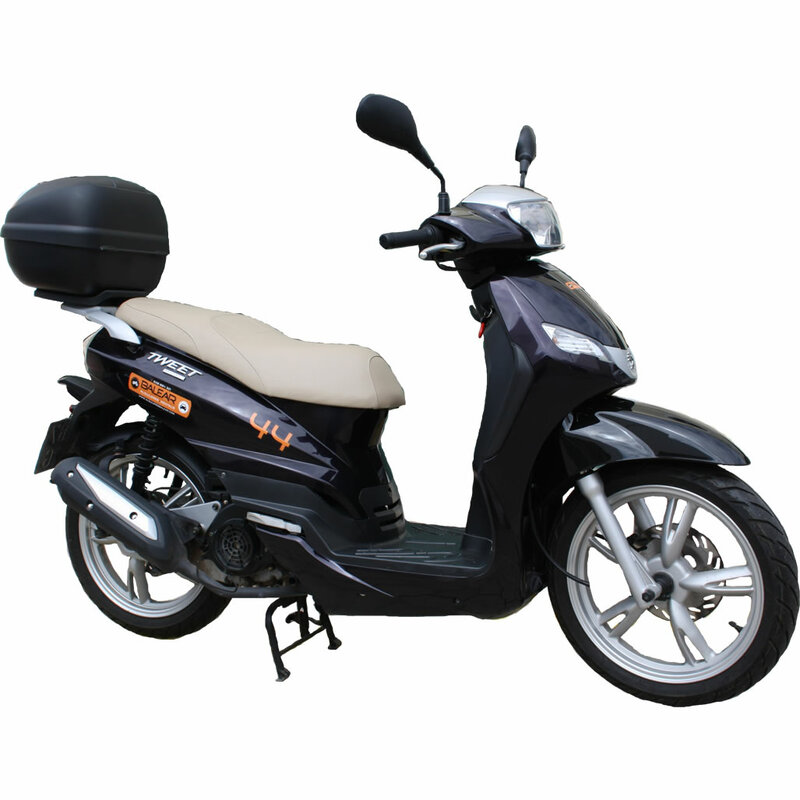 Citystar 200cc is the selected moto for your trip. 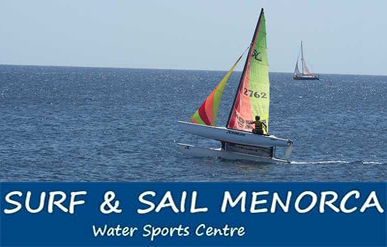 Comfortable and effective, becomes into a magnificient moto for those adventurous who want to discover every Menorca corner. 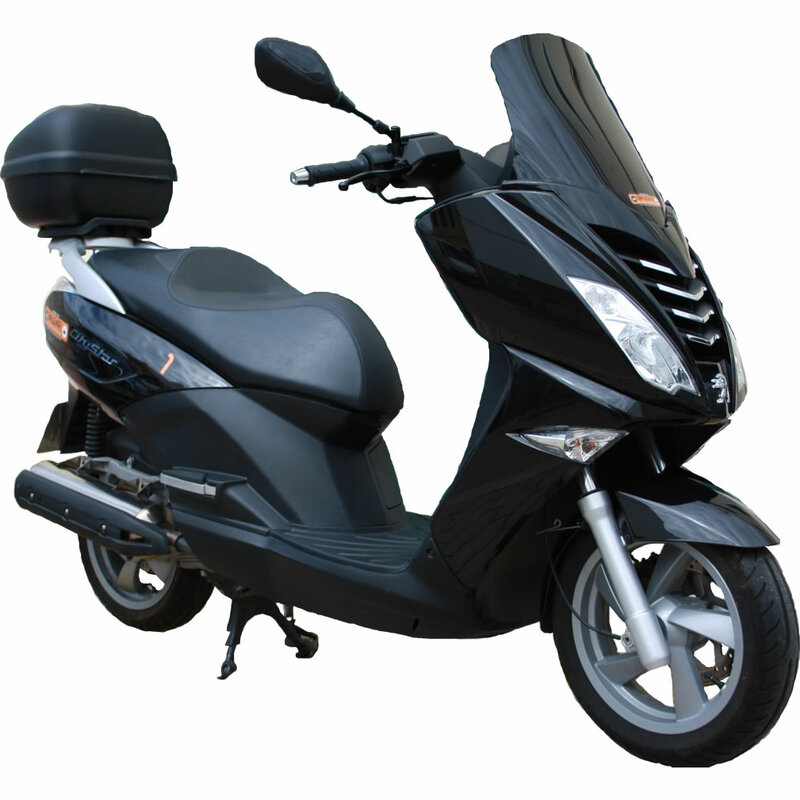 We take charge of transfer your selected moto to your preferred meeting point. Remember that all our moto fleet counts with assurance, helmets for driver and passenger, security lock, taxes included and unlimited odometer reading. We travelled to Menorca with my husband for several years in August and we rented a Kesbee moto for three or four days. 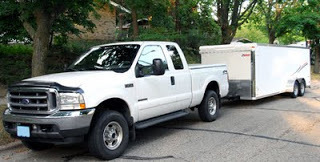 They were always punctual with the delivery timetable and respectful with the rental prices. Regards! 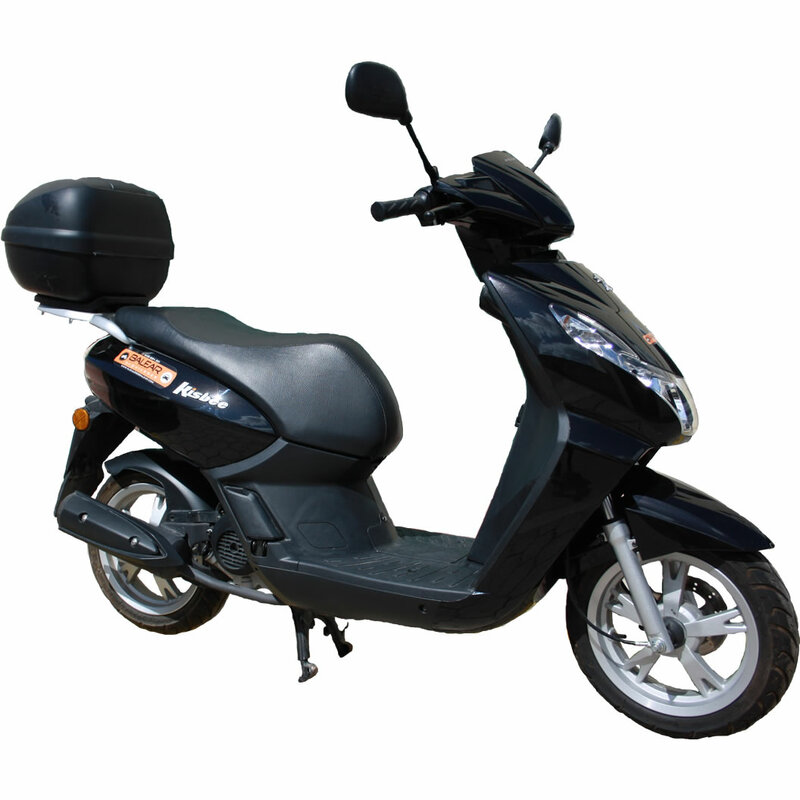 Our agency is dedicated to motorcycle rental in Minorca. We offer you transfers all over the Island. Our motorcycle fleet counts with basic insurance, unlimited km, 2 helmets, security lock.You can contact us clicking here and we will contact you as soon as possible.